If you’re starting with a small A cup, don’t expect to go up to a DD cup in one procedure. It’s important to set realistic goals. 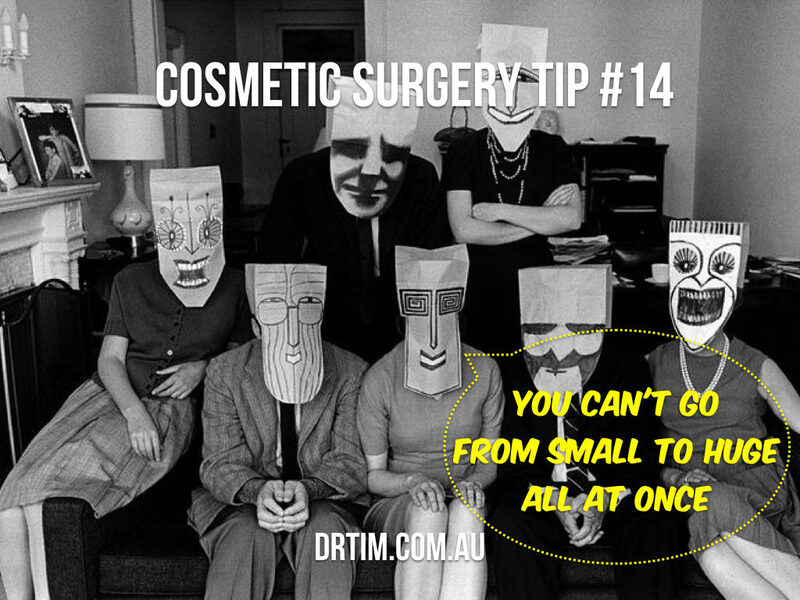 Your body and skin need time to adjust to drastic changes, so a plastic surgeon will likely suggest going up only a couple cup sizes at first, then increasing the implant size over the course of a few years.